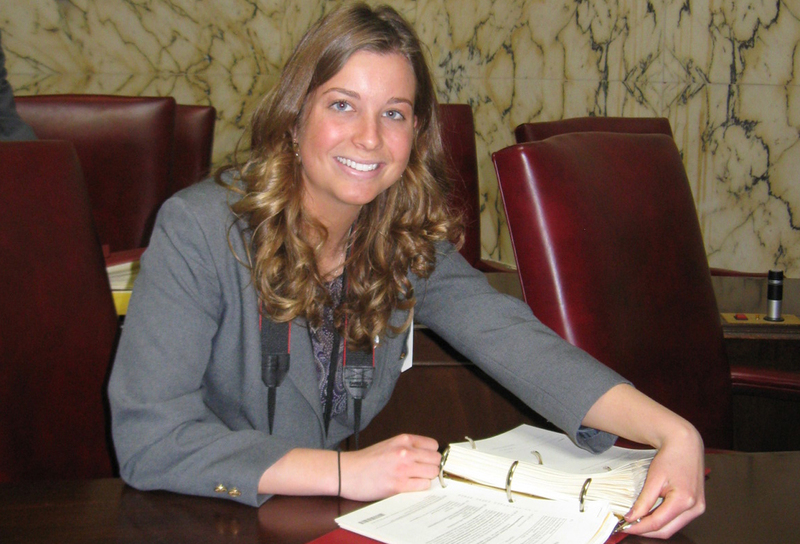 The Maryland General Assembly (MGA) offers exciting and challenging opportunities to work directly with legislators. 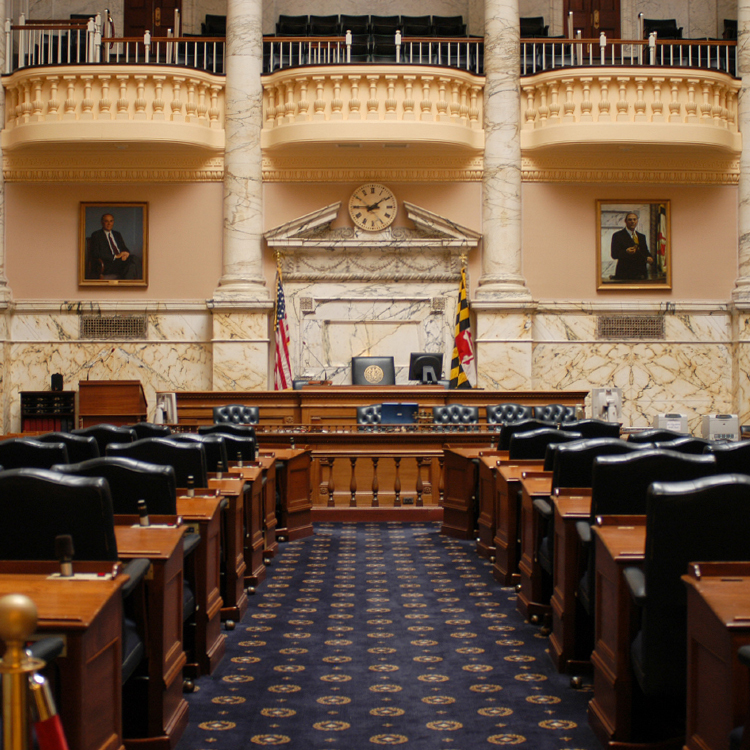 The legislative environment can be fast-paced and dynamic. Staff must be able to adapt to the changing needs and priorities of the General Assembly, while providing the highest quality of staff support. Additionally, the legislative work environment is unique; the General Assembly never closes for the 90 days that it is in session. Typically, staff can expect to work longer than the normal 8-hour workday and on weekends. preparing other types of legislative documents. In addition, administrative assistants may supervise clerical staff, arrange legislative meetings and hearings, prepare legislation, attend hearings, and provide guidance to members on legislative issues. Testing for administrative positions for the legislative session occur prior to the convening of the General Assembly each January.